Make a style statement by carrying this backpack brought to you by Superdry. 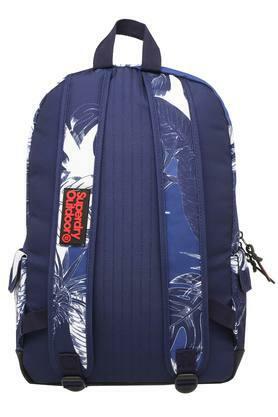 It features a padded back panel and also comes with adjustable straps that make carrying it comfortable and convenient. 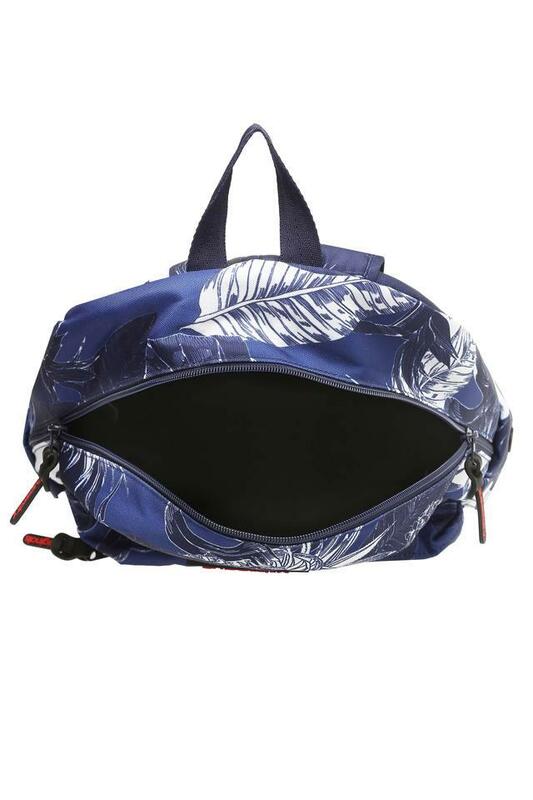 In addition, it has been crafted from good quality synthetic material lends it a nice finish. 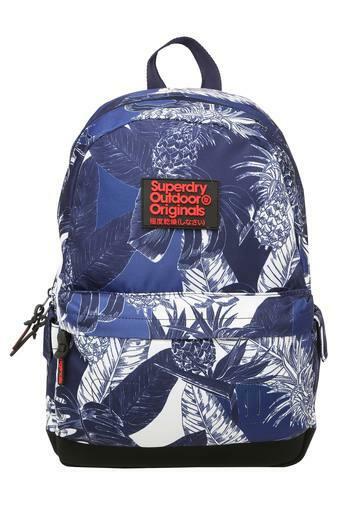 Designed keeping the latest trends in mind, this backpack will be an excellent pick for you to carry to your college or workplace. It comes in a nice shade that adds to its look.